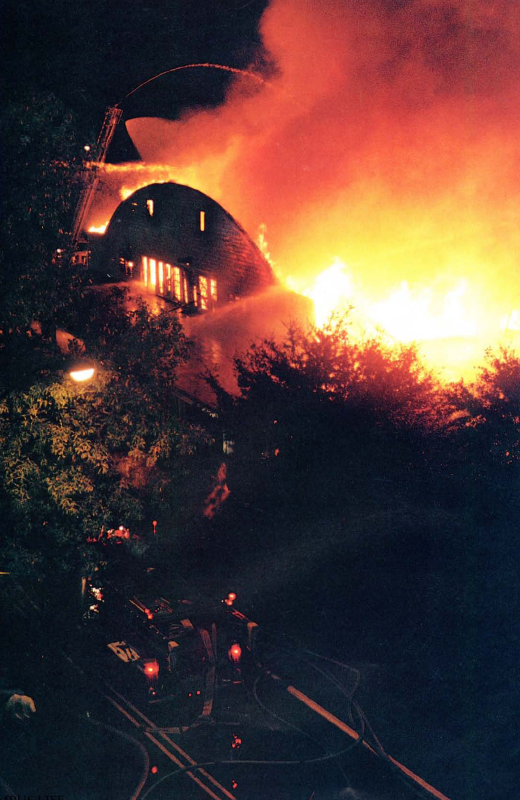 Most remember it as The Night The Barn Burned. At least 24 people probably remember it as The Night I Needed a Ride Home. 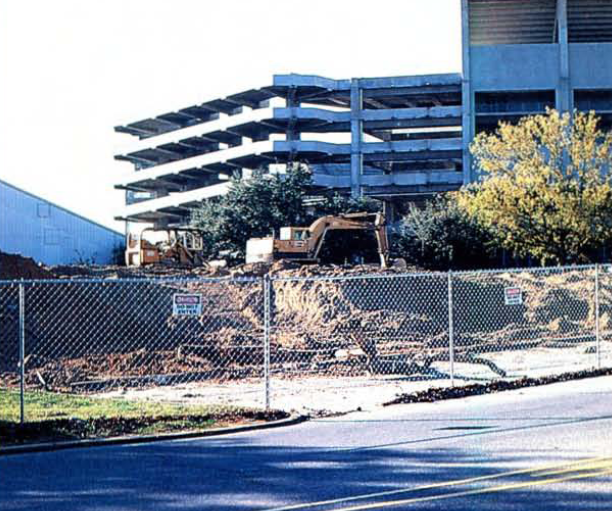 Because destroyed (or mostly destroyed) by the heat of the towering inferno (crazy photo here) that devoured the old Auburn Sports Arena and sort of stole the show during the 1996 Auburn-LSU game (crazy video here) were 24 cars parked nearby. And the interior melted—in that car and at least two others. Oh, and $38,000 worth of gymnastics equipment was also destroyed; on the bright side, they got a desperately needed new facility. And it probably was a careless tailgater, a grill that wasn’t extinguished… Technically, though, the investigation closed without a definite answer, but with plenty of lingering “rumors”, as the Plainsman put it, about the fire’s ultimate cause. And there was apparently some weird stuff going, tailgating-wise. There were also reports—an unusual amount, police admitted—of fans grilling under coliseum overhangs and in the lobby of “the science building.” The police were very Milli Vinilli about it. “We had a few more problems with tailgaters, but this is a direct result of the bad weather,” Nevin said. There were heavy rains before kickoff. Related: What really happened at the Auburn-LSU ‘Earthquake Game’?